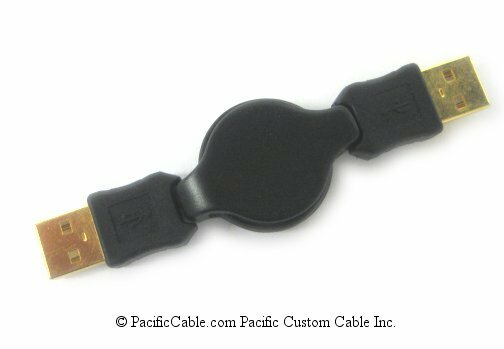 Use the SCFF as a coupler to join two SC Male to SC Male cables. 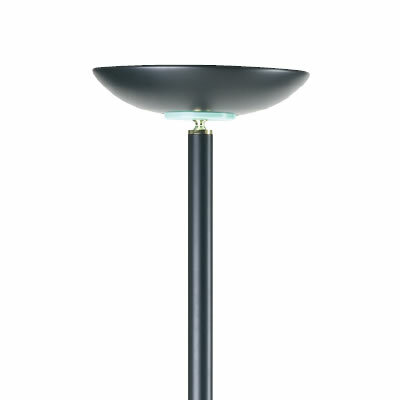 SC - A push/pull type connector. 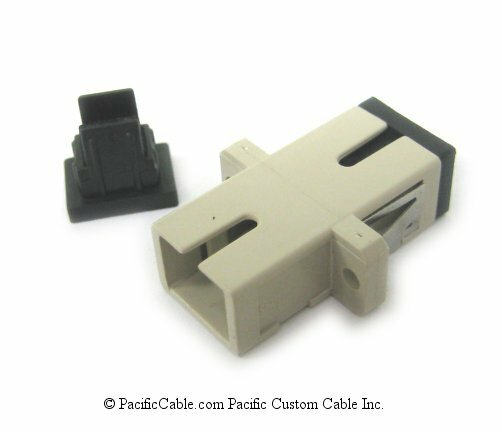 This connector has emerged as one of the most popular styles.